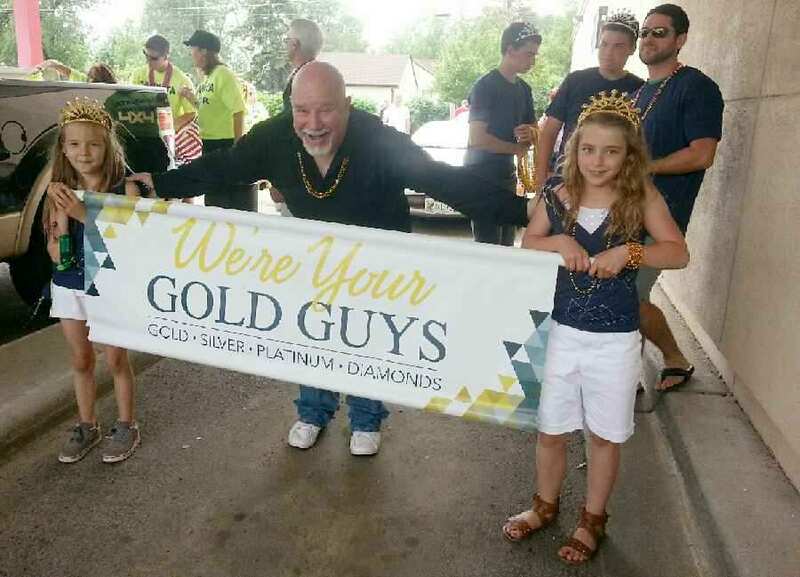 “HIBBING — The Hibbing native with the “gold” touch will lead this year’s annual Jubilee “Sweetest” Grand Parade on Saturday. Joe Beasy, half of the “Gold Guys” duo, has been named grand marshal. He, along with his business partner, Shane Maguire, will lead the procession through downtown beginning at 3 p.m.